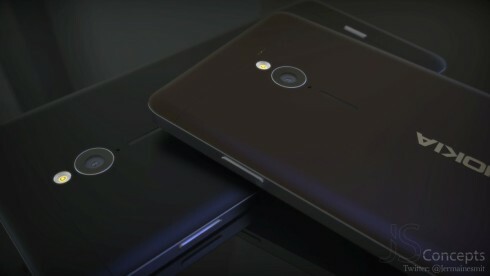 The rebirth of Nokia is imminent, as shown by the trio of phones leaked here, but still there are quite a few months left till their handsets come. 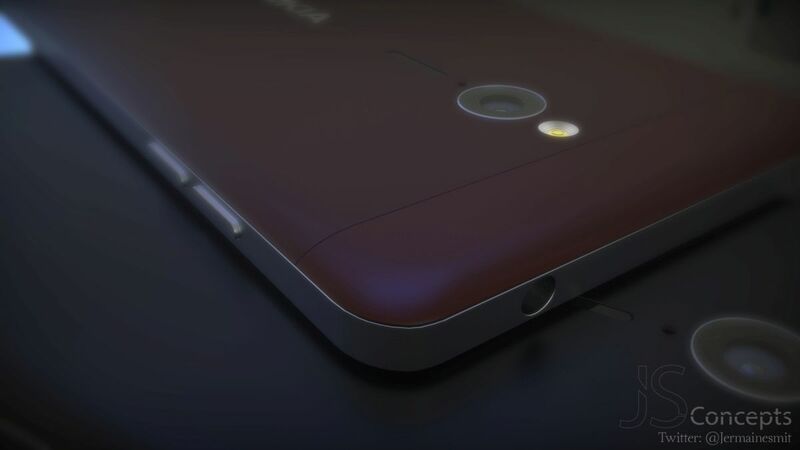 Till that happens we’ve got the fresh Nokia C9 render from Jermaine Smit, shown below. 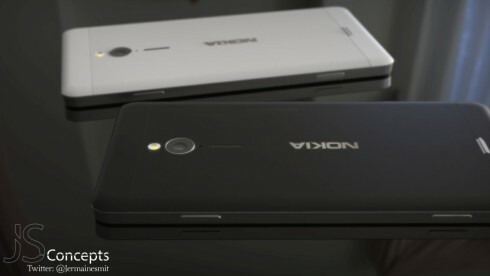 The Nokia C9 concept comes with a rear side with a leather/rubber-like texture, while the frame and sides are all metal. The middle of the back can either be dotted or a normal one. 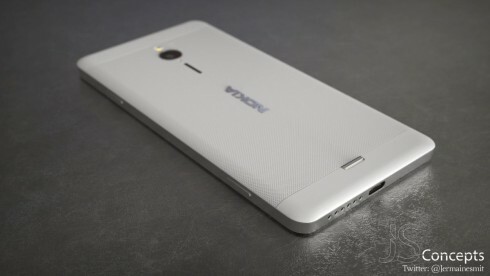 There’s a slight Lumia vibe here, but not in a huge way. The texturing reminds me of the latest ZTE phones and the format of the back somehow brings me to the Meizu handsets. Color choices are well thought out, although a bit on the dark side. I seem to have spotted a switch at the lower back, possibly used to remove the back shell and access the battery. The format is quite slim and narrow compared to other modern phones. The LG Nexus 5X also comes to mind a bit. Specs? 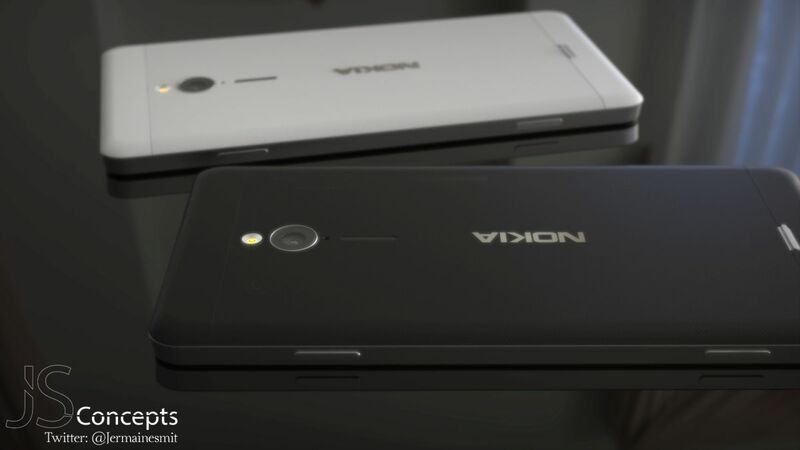 Well, a kickass camera would have to be included, plus a big battery, typical for a Nokia.